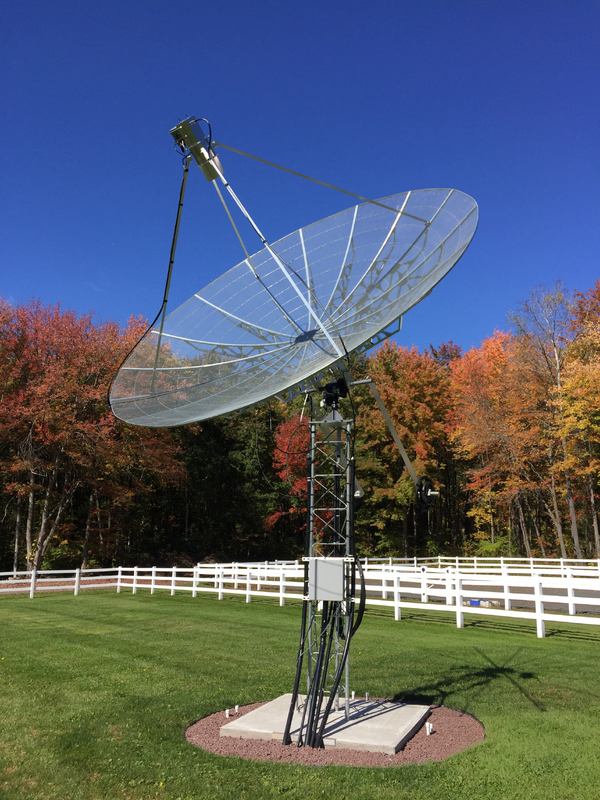 Following some technical difficulties dealing with university finance (again) we are due to to place the order for the 4.5 m dish from RF Hamdesign. 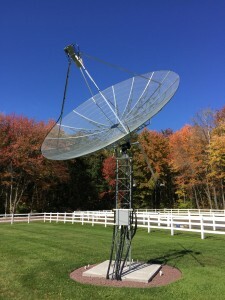 We are ordering 4.5 m prime focus mesh dish kit (F/D = 0.45). Mesh dishes work just as well solid dish telescopes are much cheaper and easier to construct and support. Weight is only about 70Kg! Mesh is 6mm square allowing for an upper limit of frequency of 6GHz (above the 1.4GHz we are aiming for). The dish comes with a 4 leg feed support and requires only the following tools to construct. Due to the size of this component, we have arranged to have this shipped directly to Caradon for storage until the engineering team can have a look at it.